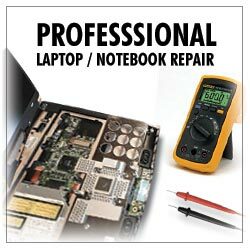 PC Sales, Service, and Much More! 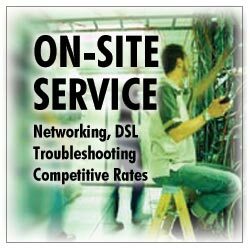 Operating since 1991, Starbase Net Computer has the experience and know-how to provide computer sales and services in the San Gabriel Valley region. 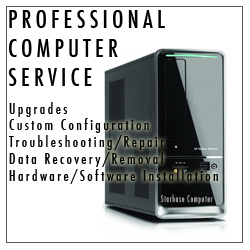 Whether it's computer service, repair, upgrade, virus removal, system purchase, onsite troubleshooting or hardware deployment, count on Starbase to provide excellent service and support. 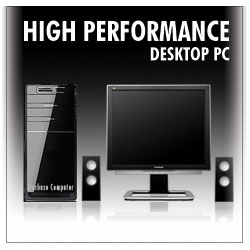 In addition, we sell computer components to the public at the wholesale prices. 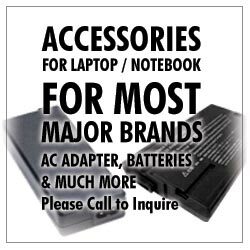 Be sure to stop by our store so we may better serve you! We are located in 1323 Huntington Dr., South Pasadena, at the corner of Huntington Dr. and Fremont Ave. We serve the San Gabriel Valley as well as the Rancho Cucamonga area.